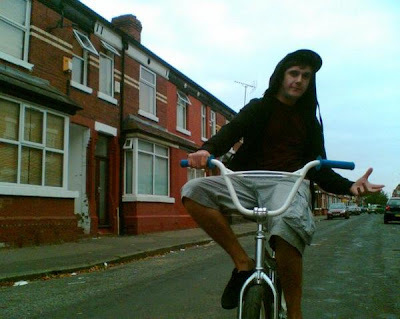 This entry was posted on Thursday, August 19th, 2010 at 17:48	and is filed under Music and tagged with bigger than barry, bike, carnival, dance, dj, dubstep, electronic, jayou, line up, Manchester, north west, producer, sheffield, track, urban nerds, warm-up. You can follow any responses to this entry through the RSS 2.0 feed. Real nice vibes on here, got me bouncin!